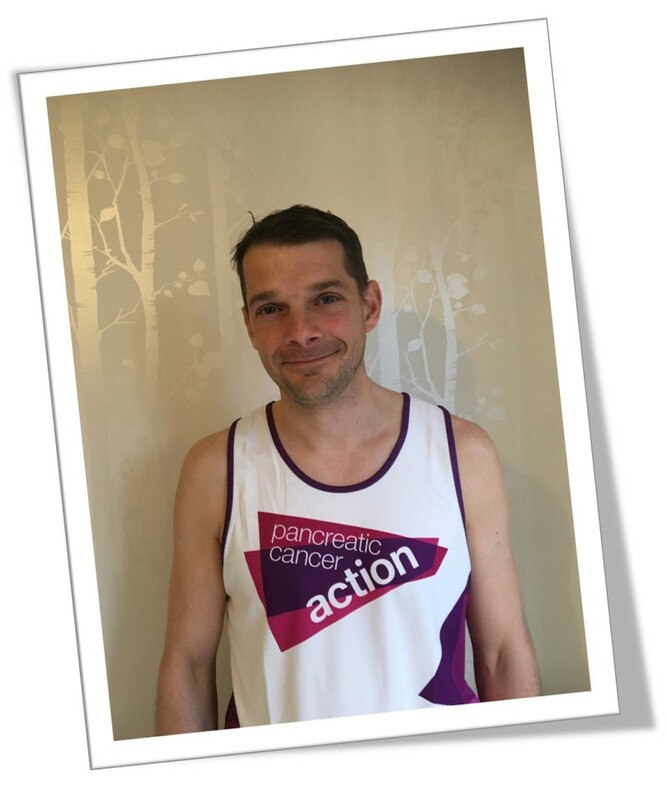 Stephen Dell, from Chatham, is going to run the Brighton Marathon in memory of his Auntie Carole, who he lost to pancreatic cancer in 2015. 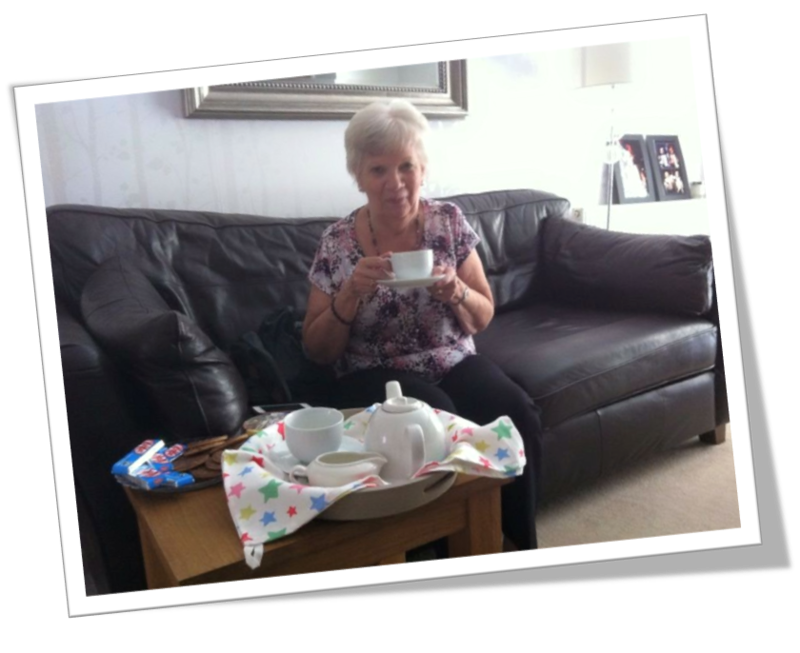 Stephen says, “In 2015 Auntie Carole began feeling very uncomfortable when she ate and it was thought that she had gallstones. She tried avoiding certain foods thinking they would flare up her gallstones, to the point that she didn’t want to eat much. She wasn’t getting anywhere so she paid for a private scan where she received her diagnosis. By this stage it had already reached her liver. She was diagnosed almost three years to the day, it was Easter break 2015. To sponsor Stephen, click here.